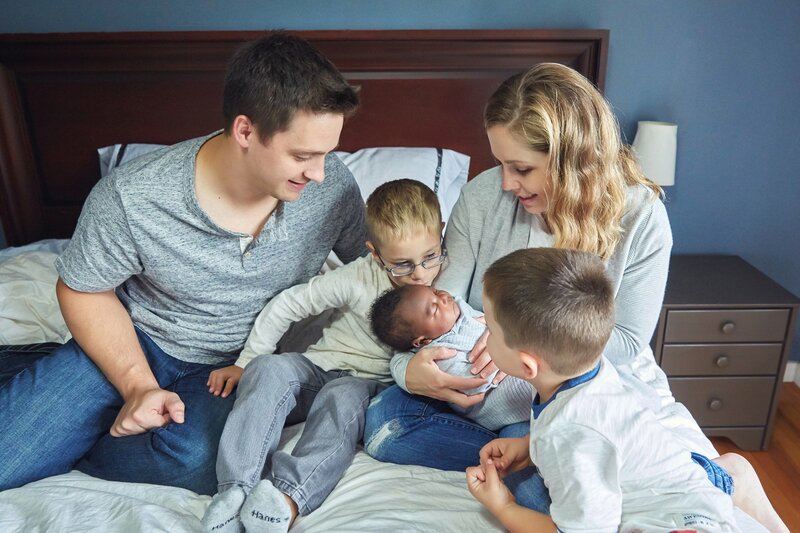 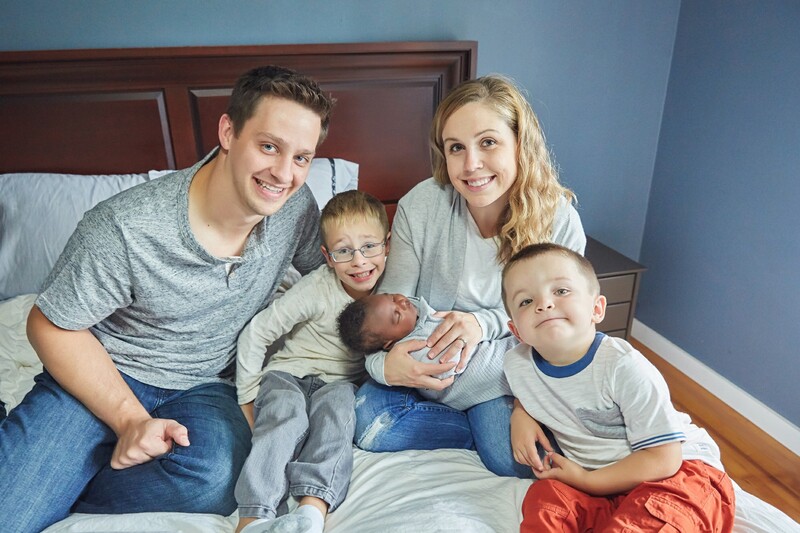 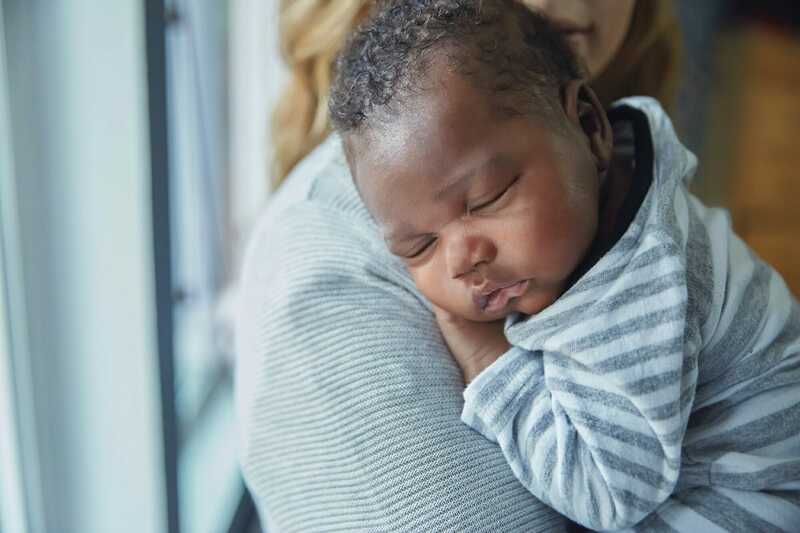 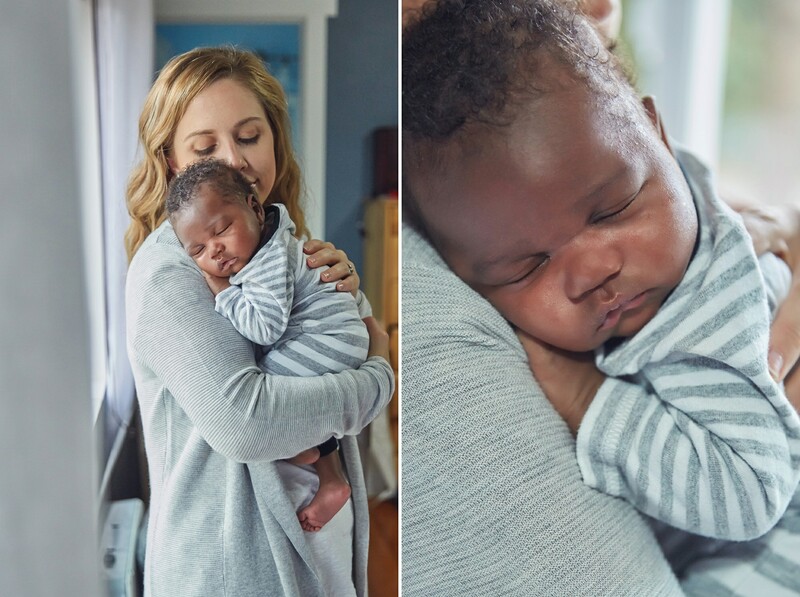 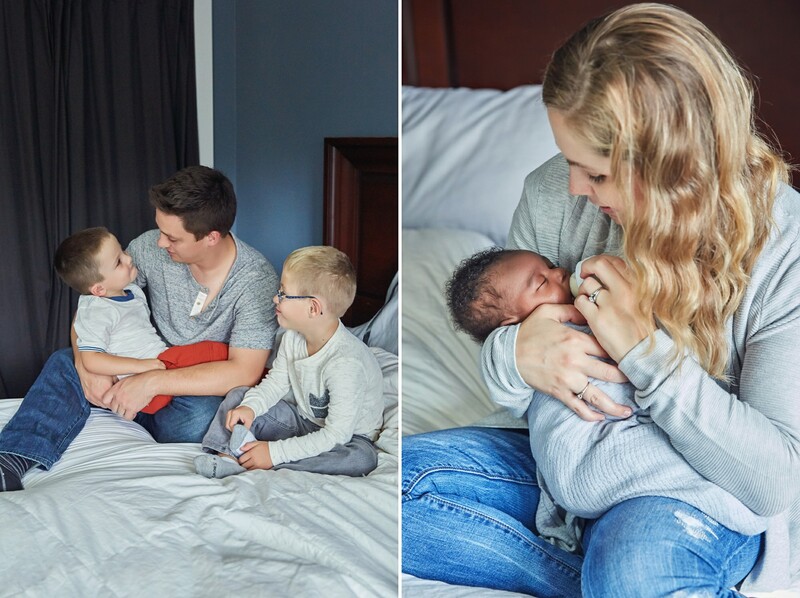 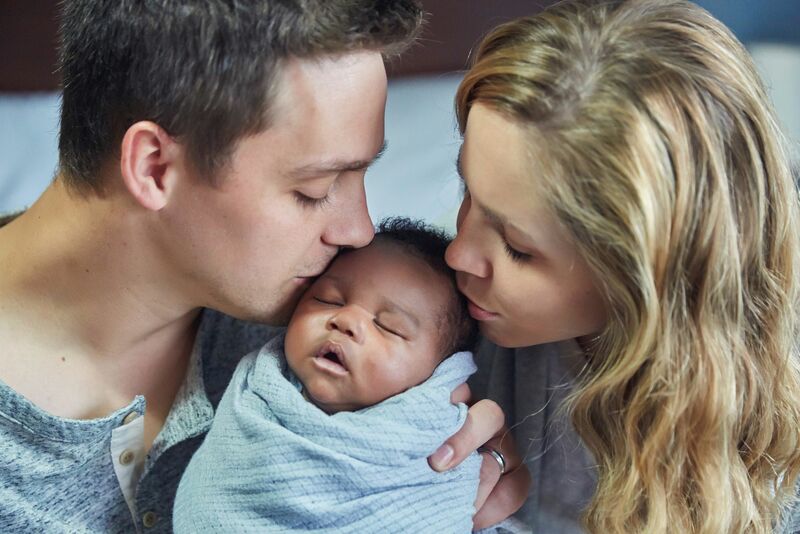 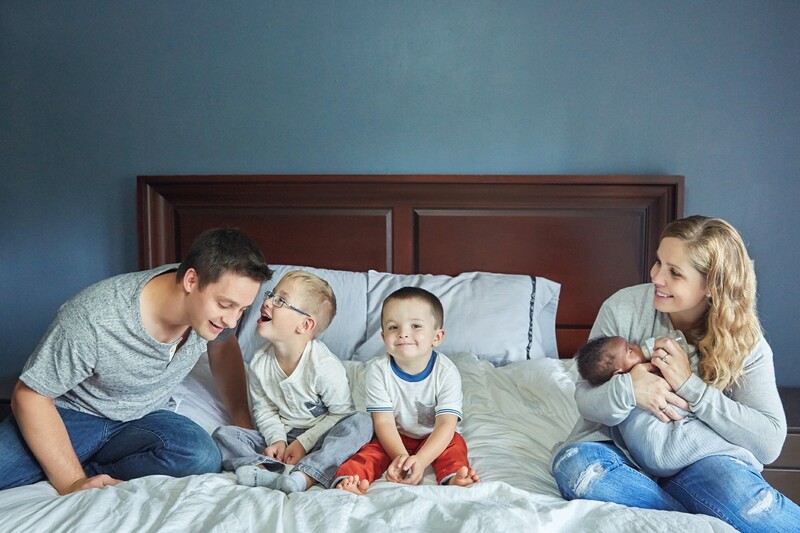 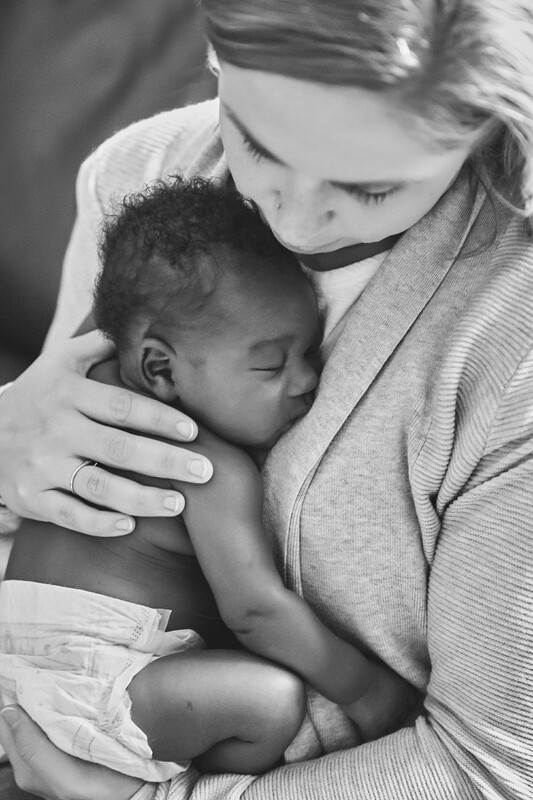 Last weekend I had a wonderful time photographing this beautiful family that recently welcomed their new baby through adoption. 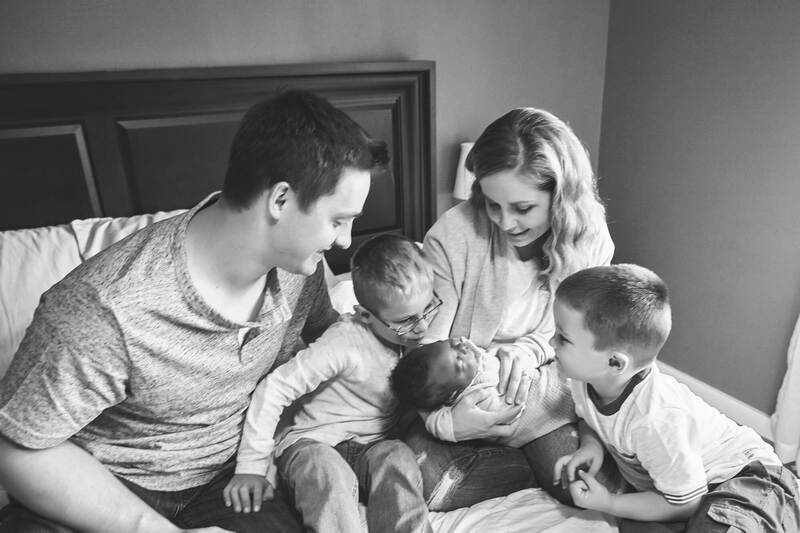 Baby Miles is such a cutie and his brothers were happily participating in the session with their new baby brother. 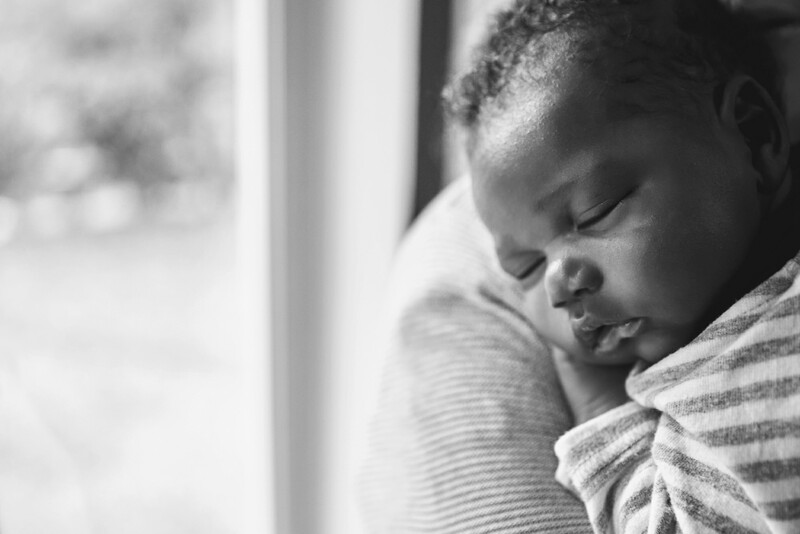 It was a joy to take Miles’ newborn photos and I’m so excited to share some of my favorite photos from his session.